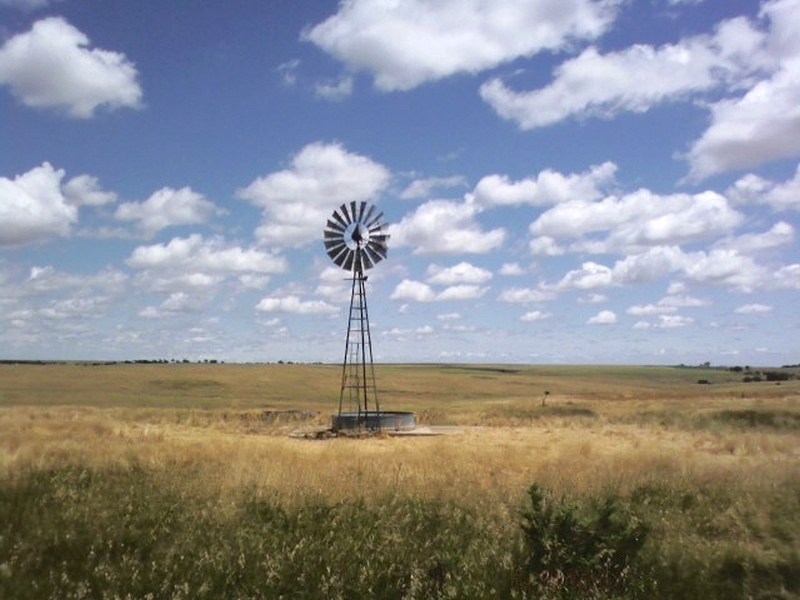 Folks who travel through northwestern Kansas on the interstate never see the real Kansas. They see flat land that was suitable for building a highway. Those who detour north onto one of the U.S. highways are frequently surprised by the rolling hills, limestone outcrops, and pretty landscapes. This is the Kansas I fell in love with sight unseen. Prior to moving from the flat treeless plains of southeastern Colorado to northwest Kansas, I asked my father the two most important questions in my four-year-old mind: "Daddy, are there hills?" and he answered "So many, it's like a roller coaster." My next concern was "Are there trees?" and he said "I couldn't count them all." So I informed him "I'll be happy there." Solomon Valley Chronicles combines my love of history, genealogy and the place I have called home for the majority of my life. It is a way to 'pay it forward' to the sites that have helped me in researching my families. My sincere hope is to help those who research this area from afar. Solomon Valley Chronicles is in its infancy and, like any infant, it needs nurturing to grow. You can help nurture it by transcribing genealogy data or submitting information you have in your possession for Graham, Norton or Sheridan Counties. Your contributions will remain 100% your property and will be removed, without question, any time you want. View the list of our wonderful contributors. Click this link for submissions, questions or comments via the Contact Page. Please note: The three cemeteries of the Lenora Cemetery Association (Lenora South, Lenora East and Prairie Gem) are not housed on this site. Therefore, searches here will not yield any results for those cemeteries. You will need to go to the Lenora Cemetery Association web-site to conduct a search there. Also this tribute page honors a very special woman. Copyright © 2017. Please click link for full text of copyright notice.